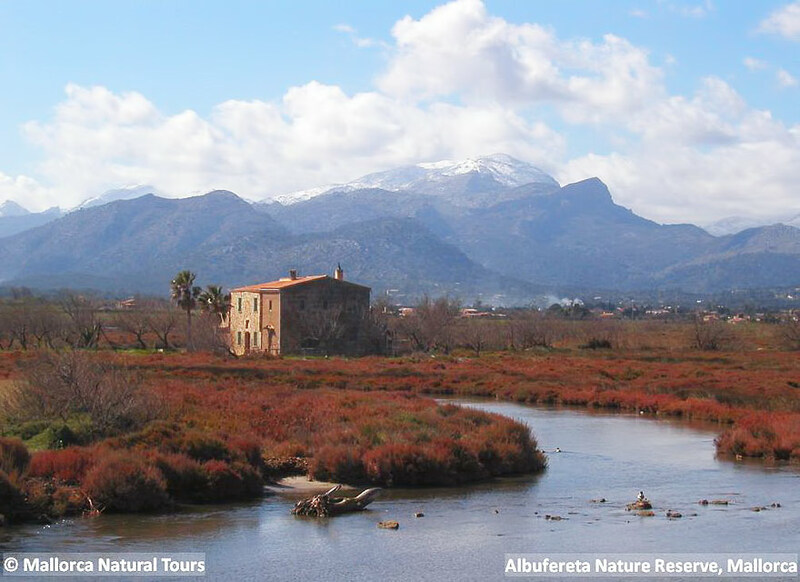 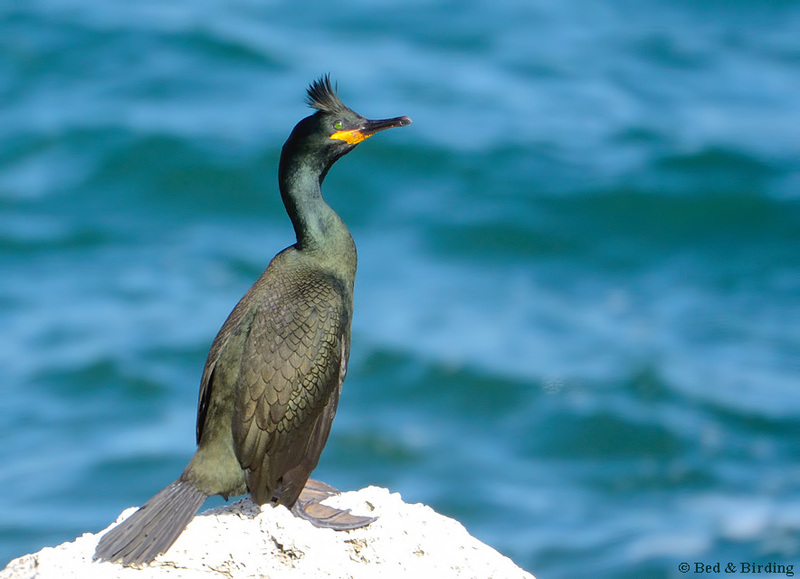 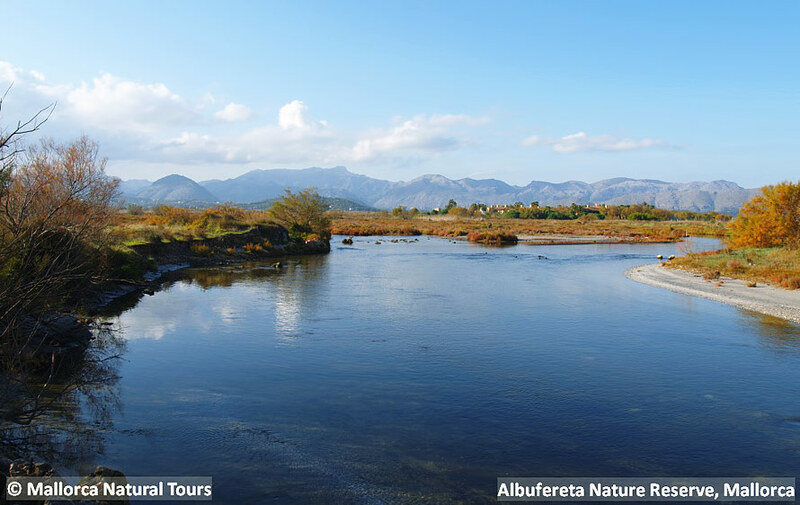 Location: Puerto Pollensa is a famous destination for European birdwatchers as a major wildlife hotspot in the Western Mediterranean. 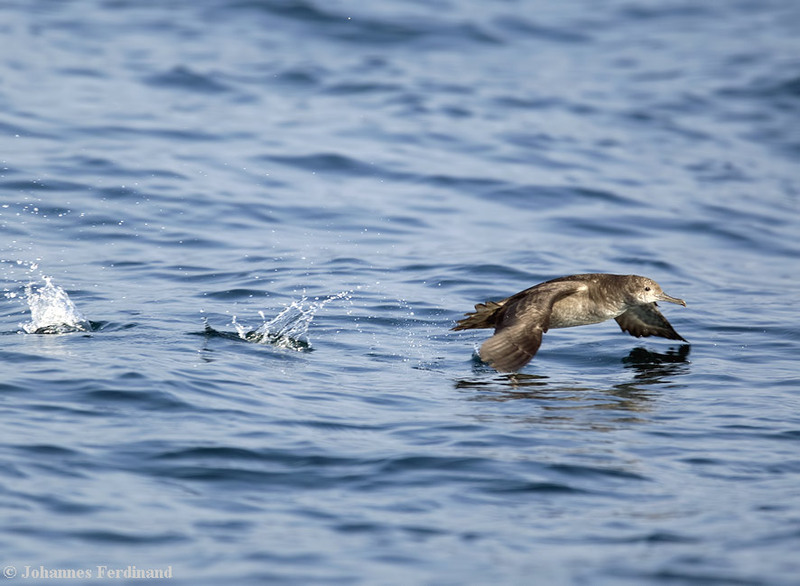 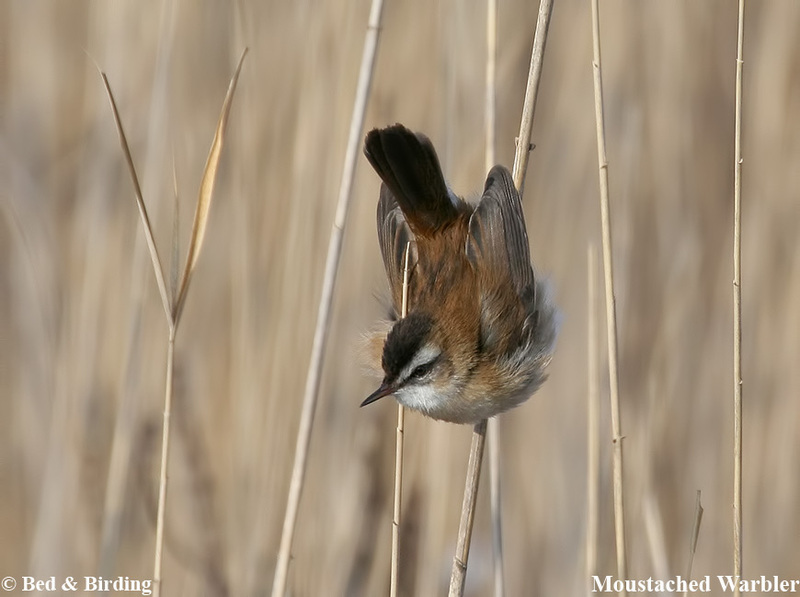 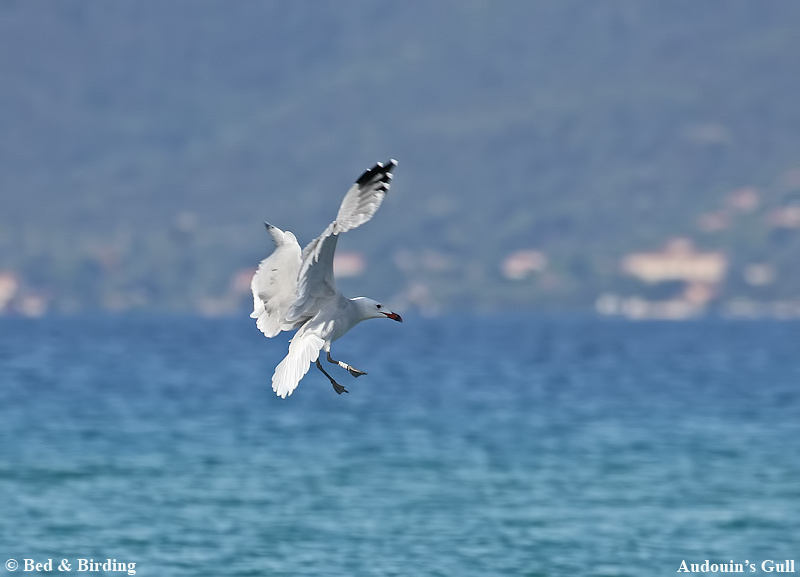 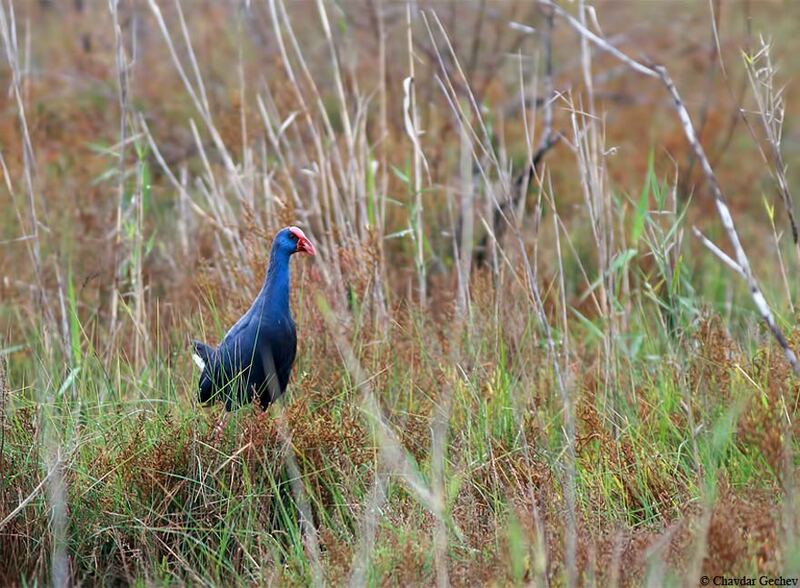 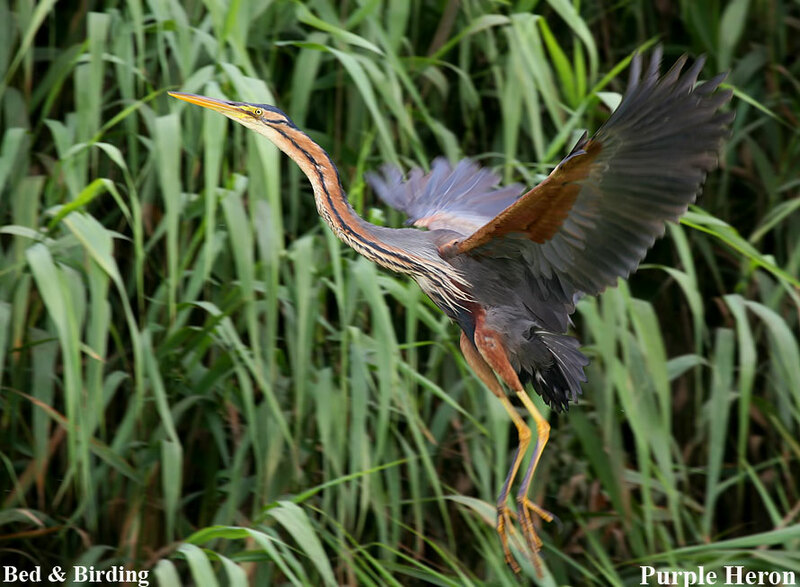 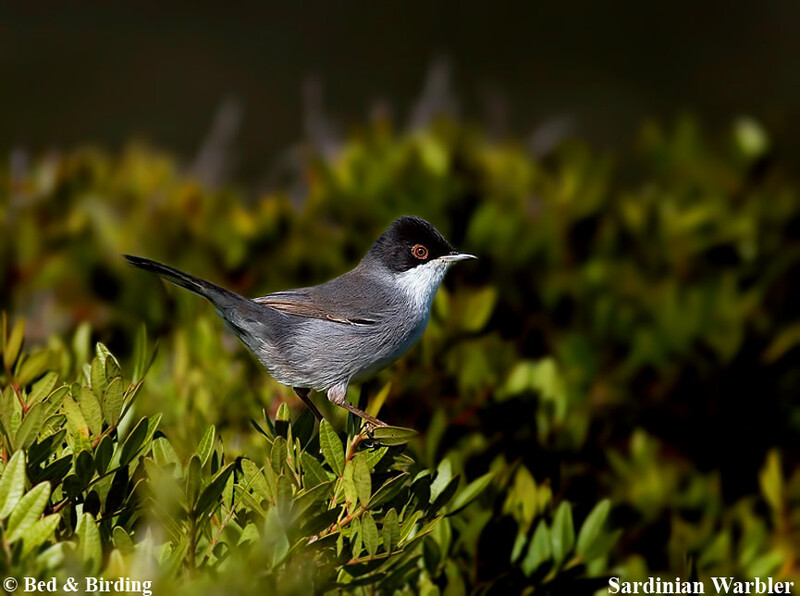 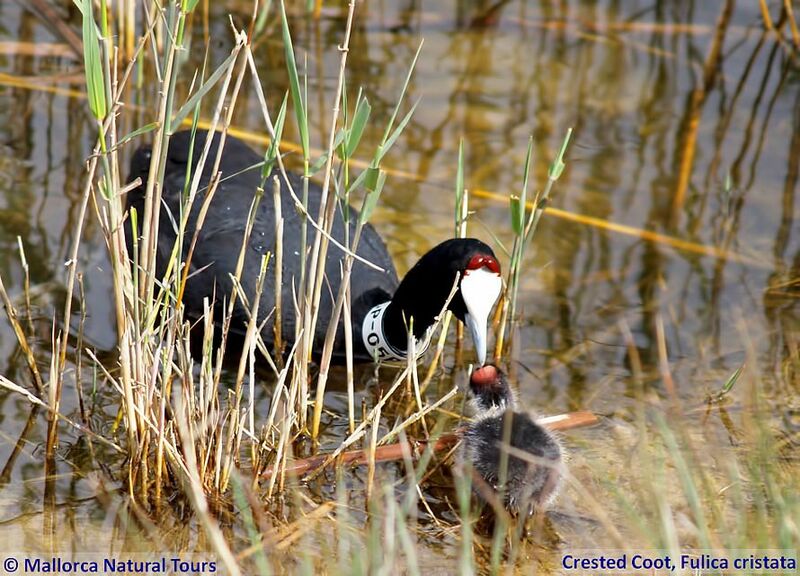 In spring and autumn migratory birds cross the island during their long journeys. 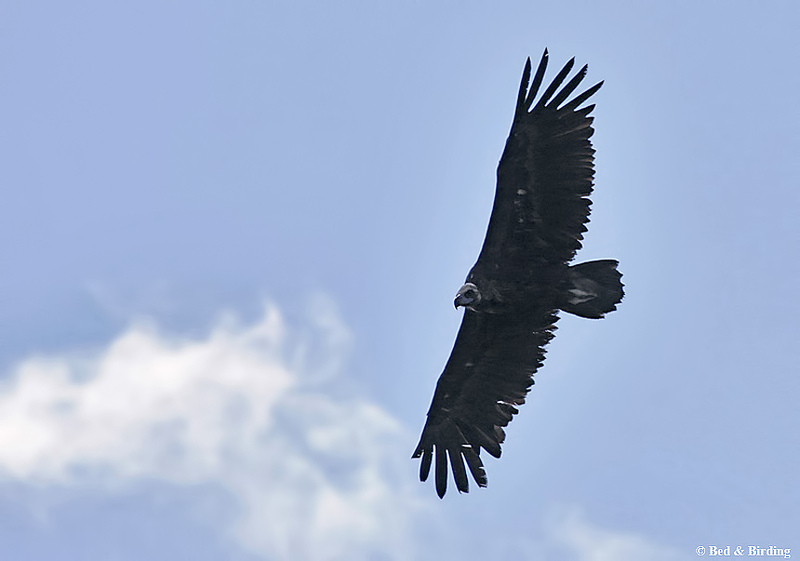 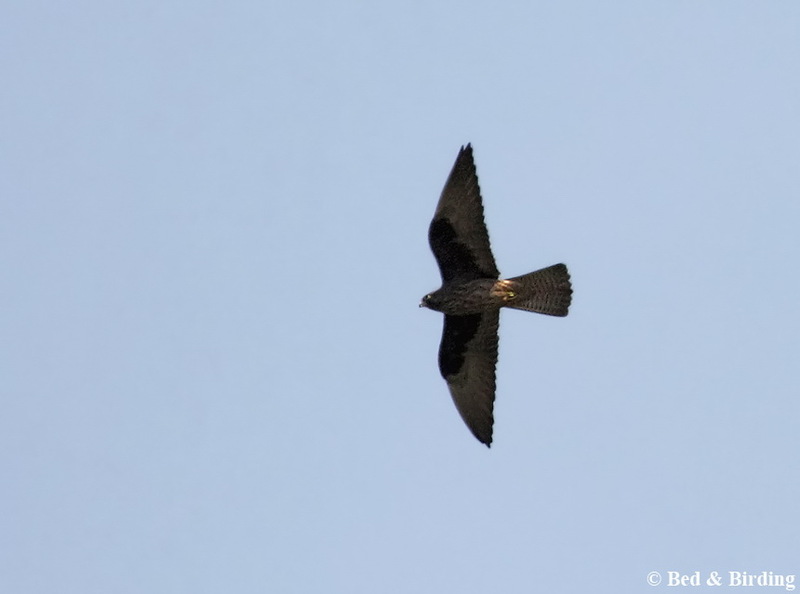 Bonelli’s eagle, Eleonora’s falcon, Black Vulture, the endemic Balearic warbler and Balearic shearwater, Crested coot, Audouin’s Gull and much more breed alongside. 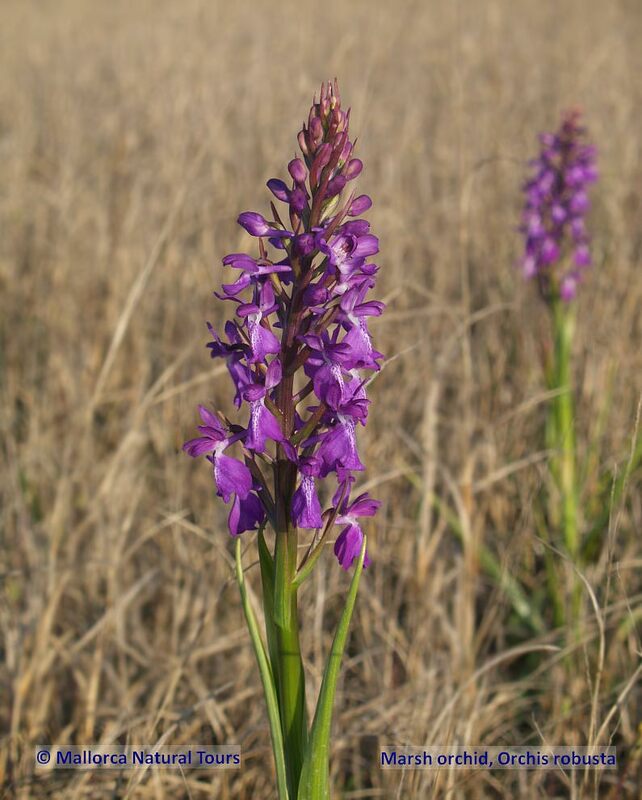 Endemic plants and orchids add to this amazing biodiversity. 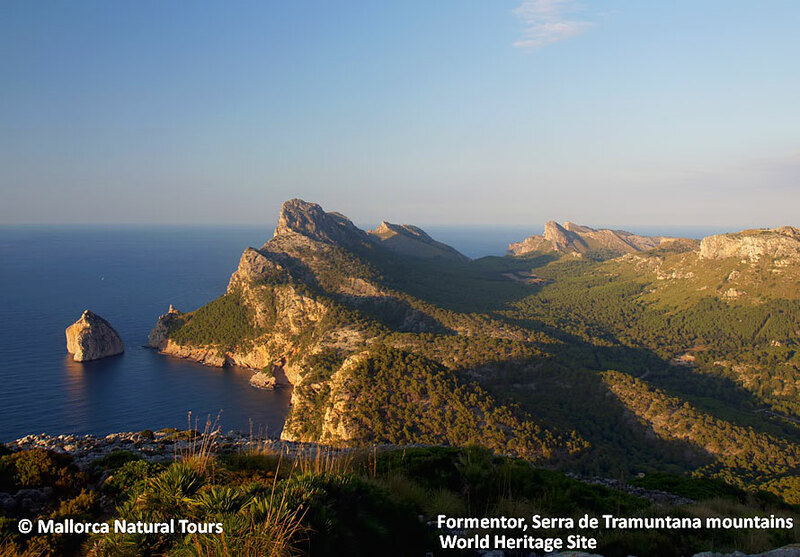 Overall, the island offers a great diversity of habitats, ranging from wetlands, sand dunes and beaches, holm oak and pine forests to agricultural land, rocky cliffs and high mountains. 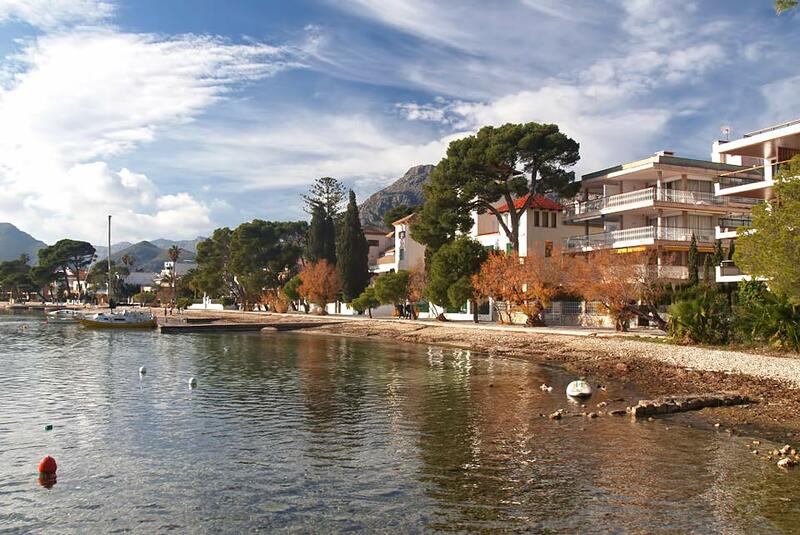 This family owned apartment is located in Puerto Pollensa, north of Majorca, in the quiet area of the Pine Walk. 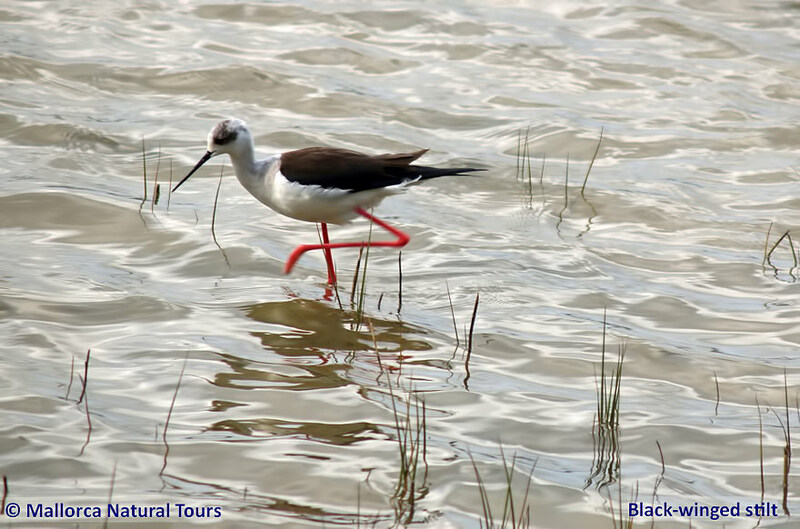 It is the ideal base for touring the island in search of birds and nature, as you will be within a 30 minute drive from the most famous birding hotspots. 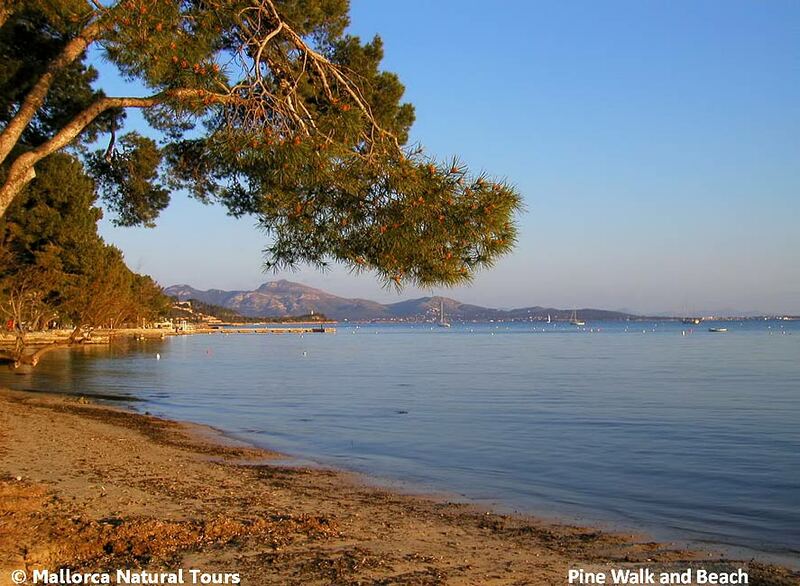 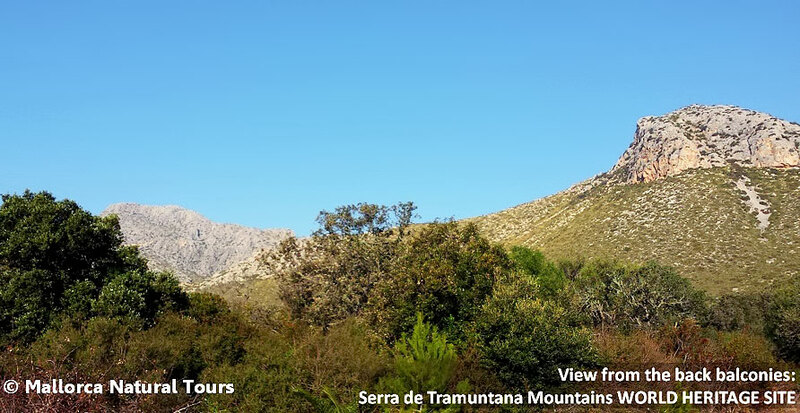 It is well connected by car with the main roads to Formentor, Pollensa, the airport and the rest of the island. 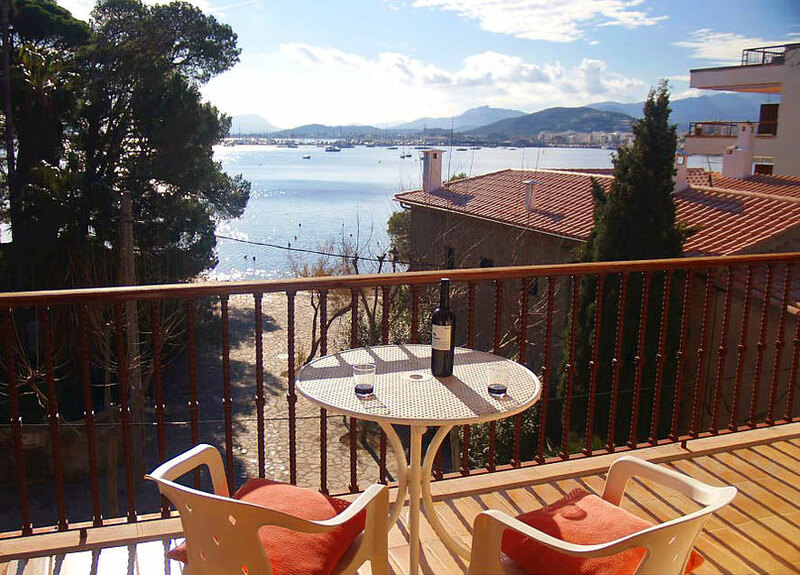 Services: From the apartment you will enjoy stunning sea views over Pollensa Bay and the Serra de Tramuntana World Heritage Site. 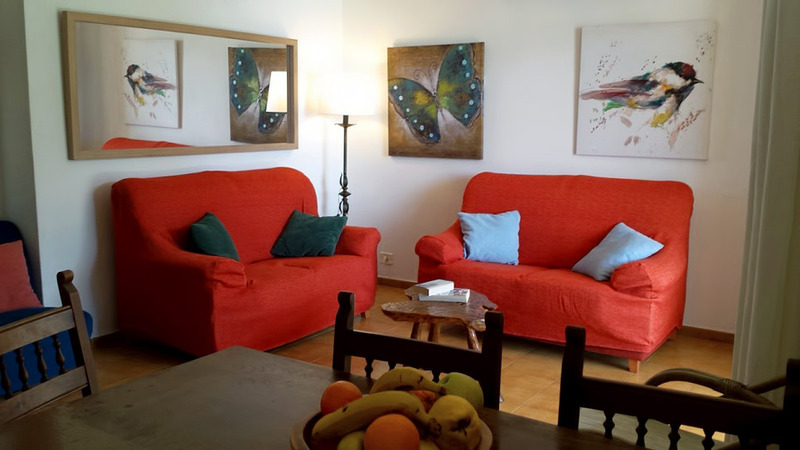 The apartment is only 20 meters from the peaceful beach, a large pedestrian area with trees is in front of the building and a forest public park, excellent for morning and evening birding, is right at the back. 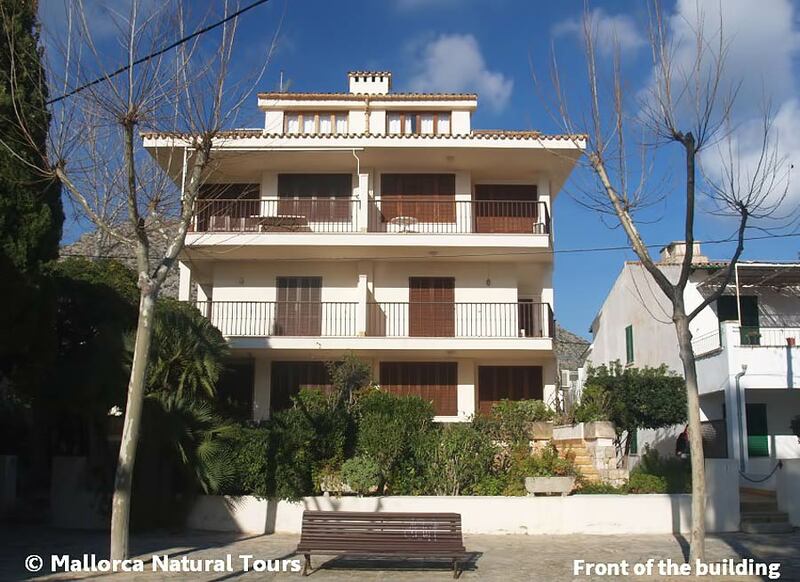 A public car park is at 10 meters, a supermarket and a café at 50m, a restaurant at 150m and all the services are available in the town centre. 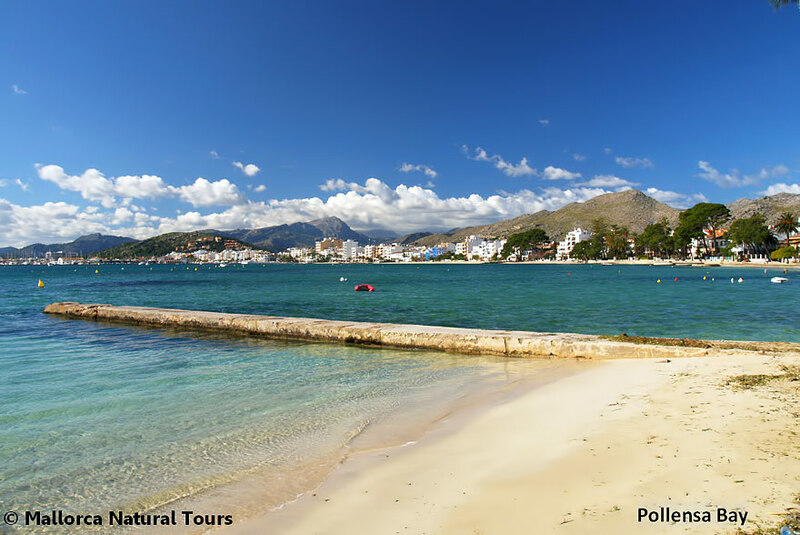 There are three local markets: Wednesdays in Puerto Pollensa and Sundays in Alcudia and Pollensa. 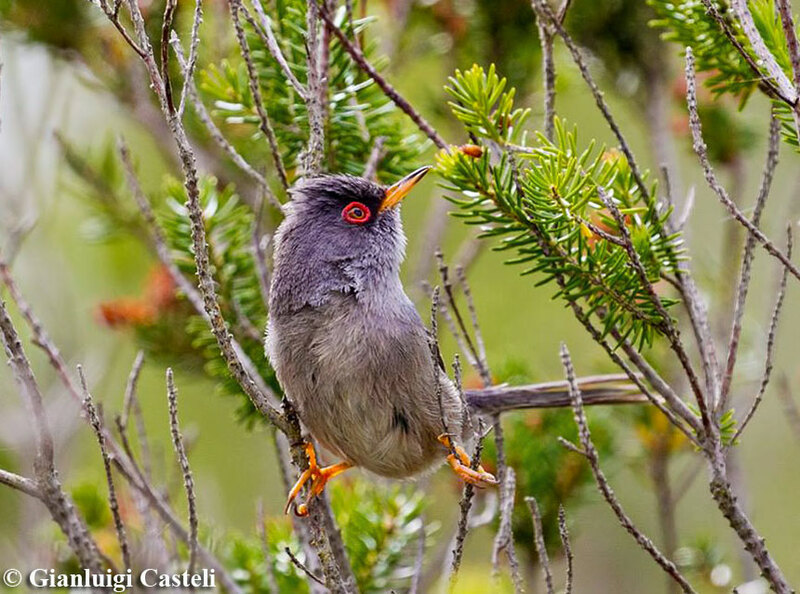 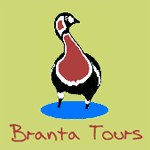 We can facilitate car rental and it is highly recommended to hire an experienced local guide for your birding tours. 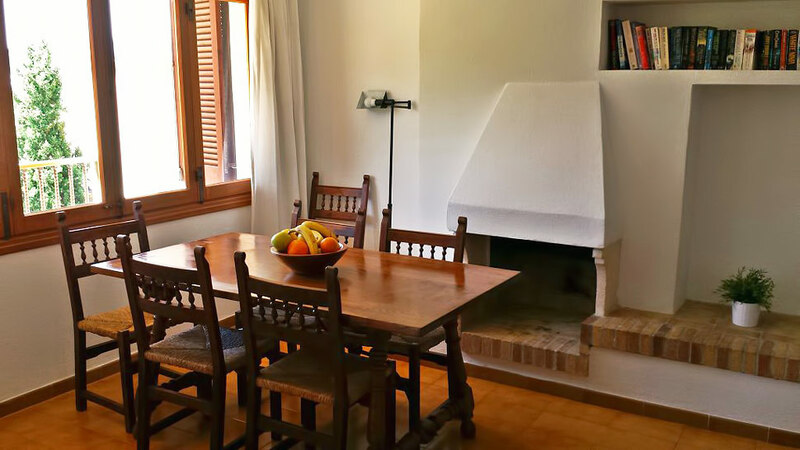 Guestrooms: This self-catering apartment is available for rent only as a whole. 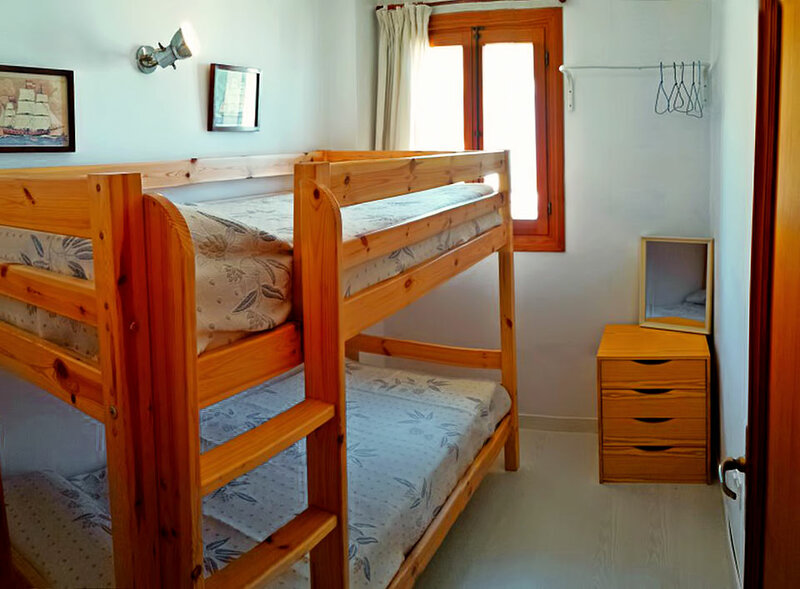 It can accommodate six people in 3 double bedrooms; it offers dining/living room with TV and DVD, full air conditioned and heating, 2 bathrooms, fully equipped kitchen with washing machine, and 3 balconies with impressive sea and mountain views. 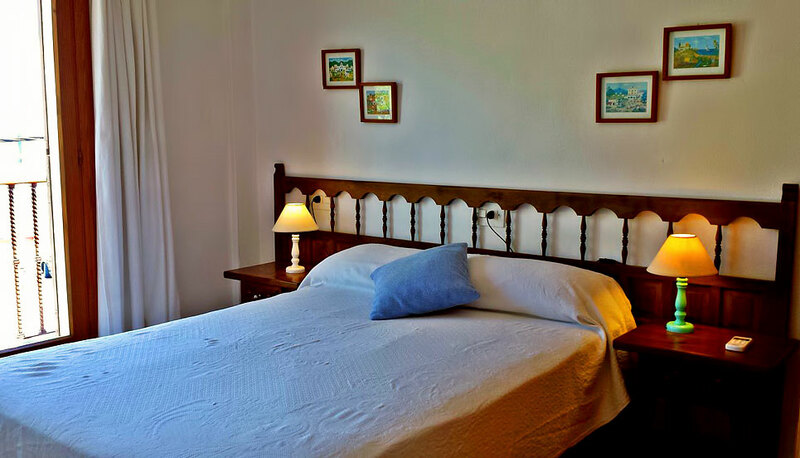 Bedding and towels are provided, Wi-fi also available. 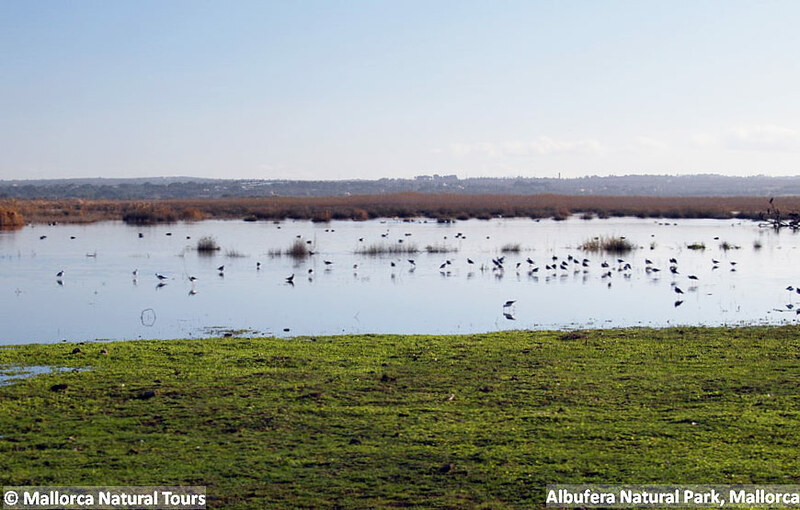 All these make this place ideal for couples, families with children and retired people searching for a great combination of birding, quietness and relaxation. 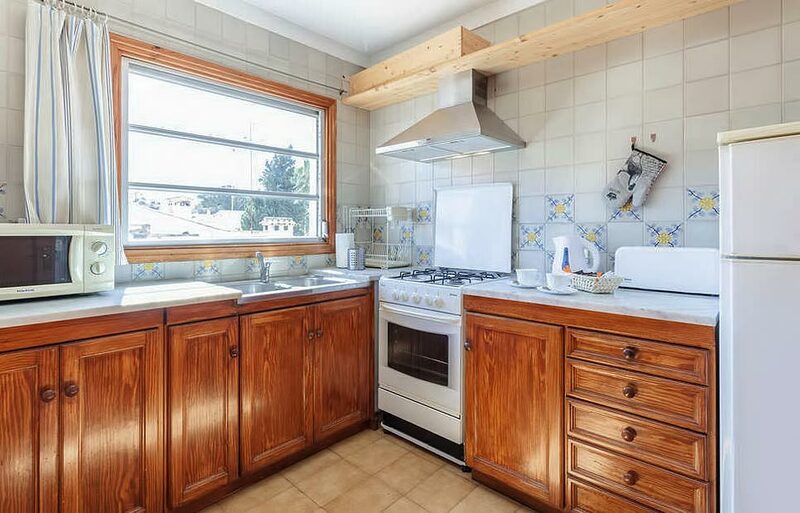 Please note that the apartment must be rented as a whole, not on a room by room basis.